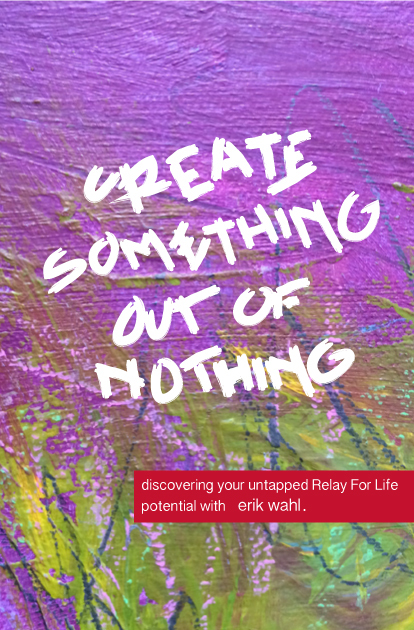 Discover how to invest in your untapped potential with Erik Wahl. 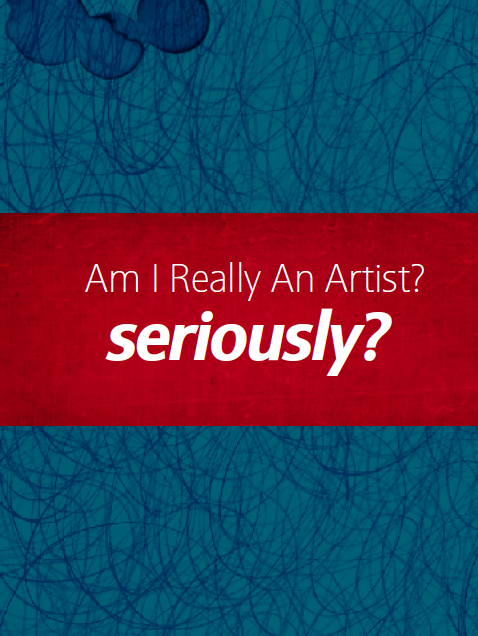 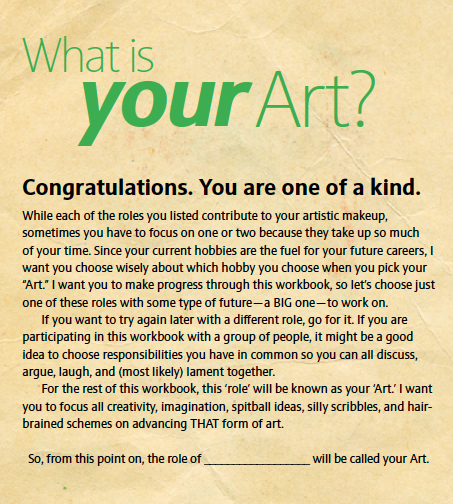 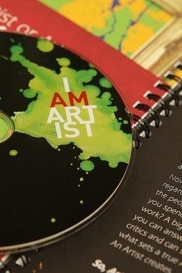 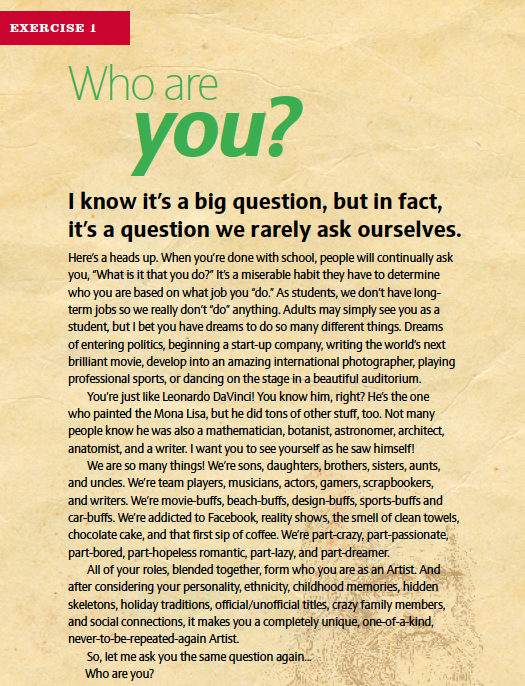 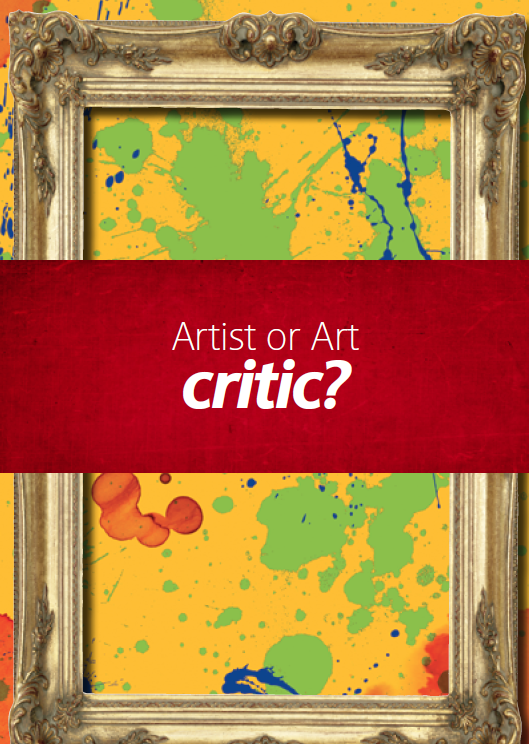 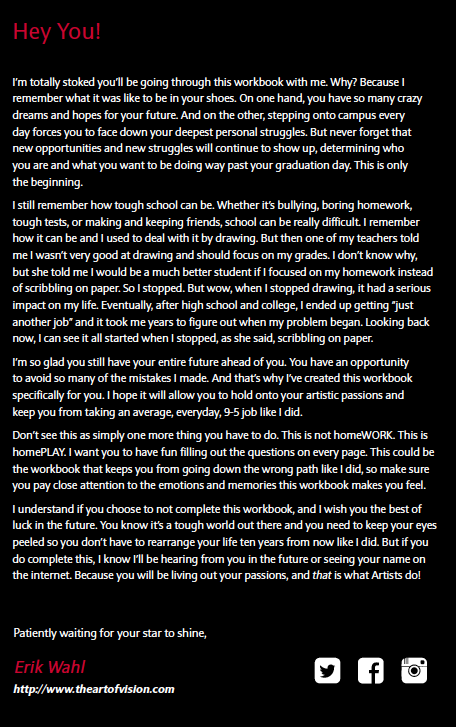 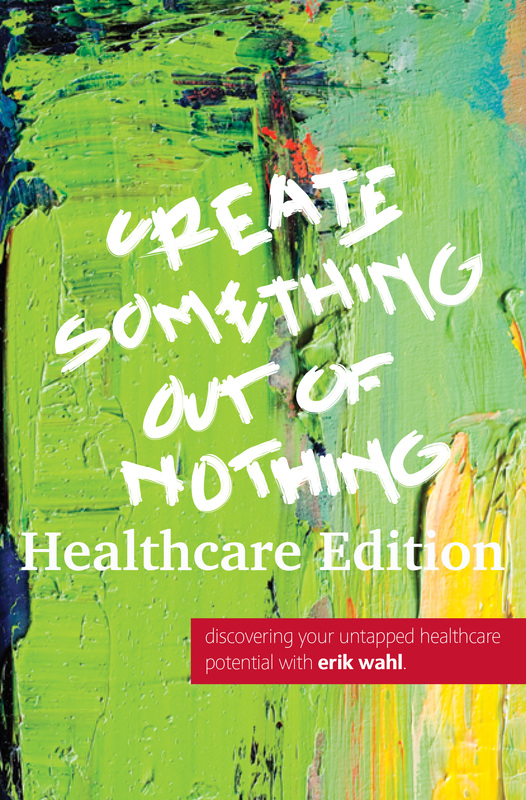 This I Am Artist Workbook is designed specifically for those in the healthcare field. 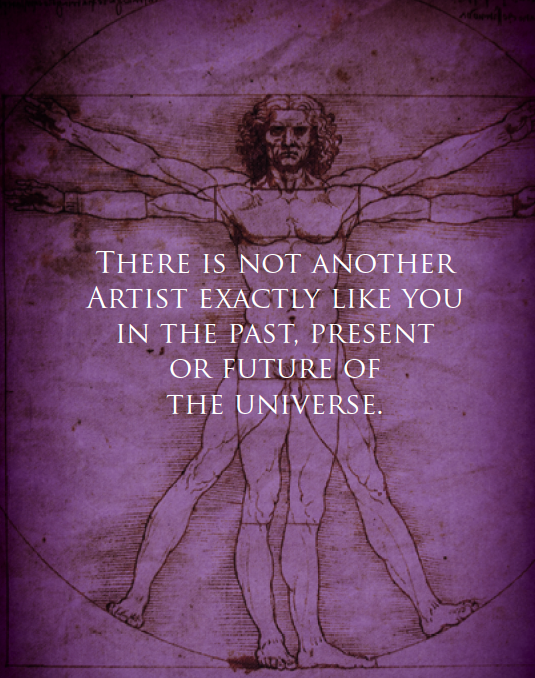 It will give you a unique chance to use all of the experiences you’ve earned over time to serve those around you. 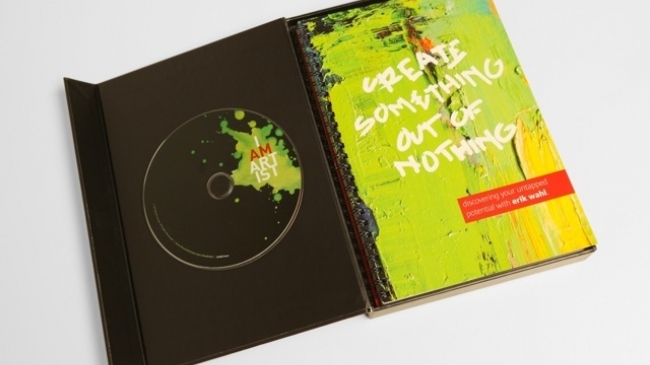 By working through each of the exercises in this book, you will tap back into your creative skills and find new ways to use your unique, never-to-be-seen-again Artistic skills to continue serve those around you with new energy and purpose.